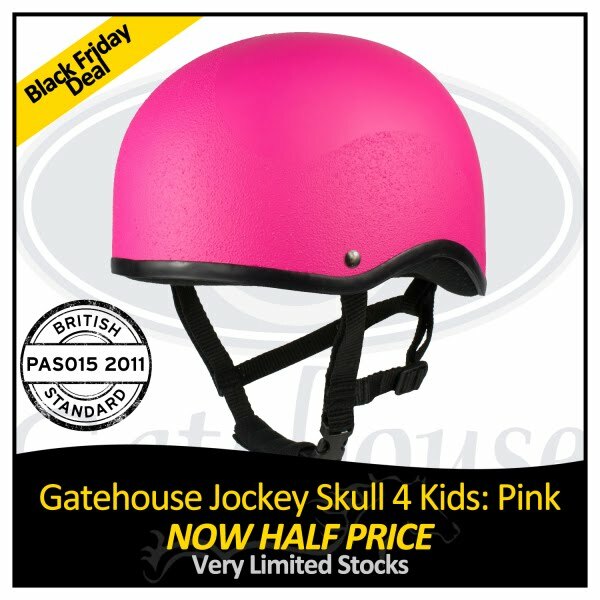 The great fitting Gatehouse Jockey Skull 4 Kids comes with three point harness and Ageis antibacterial lining. A fully kitemarked helmet that conforms to both PAS 015:2011 and VG1 01.040 2014-12 safety standards. Approved under all competition rules, including The Pony Club. Comes in a padded storage bag.